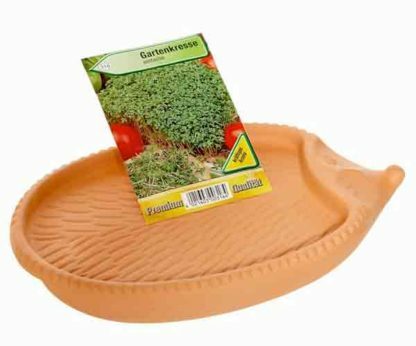 Kitchen-herbs are healthy and grow easily in your home. 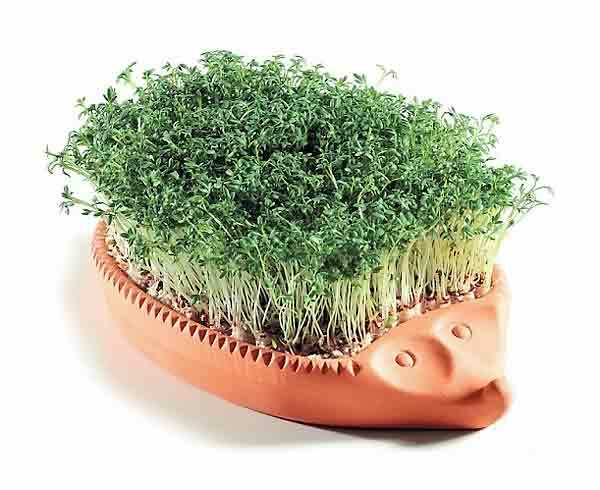 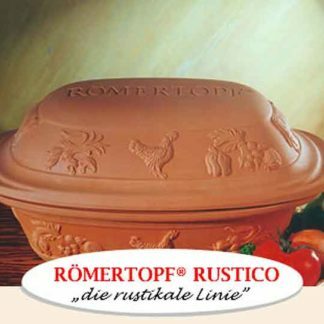 To give the herbs an attractive “home” of their own, RÖMERTOPF® offers the watercress hedgehog. 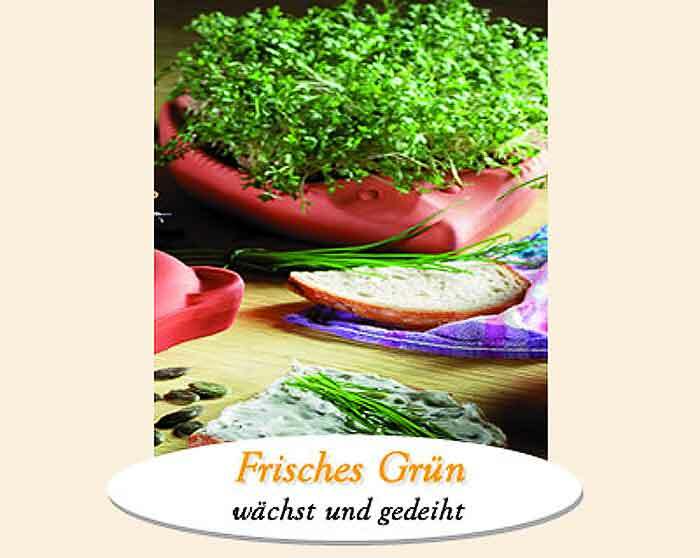 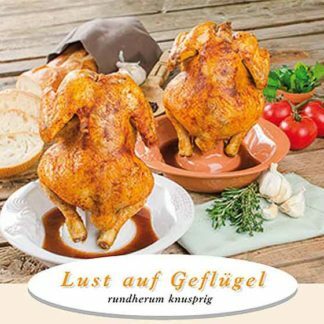 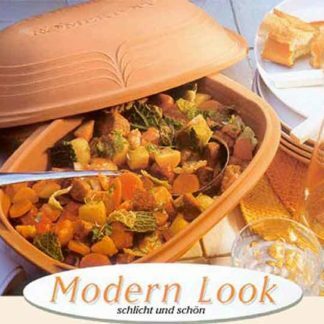 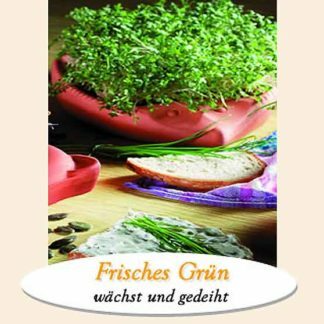 Includes instruction and a packrt of cress seeds.